Many 3D action games have four to five degrees of freedom in their motion controls. A six-­degree­-of­-freedom shooter gives you controls for all 3 axes of rotation and all 3 axes of movement. While this creates complexity for moving and controlling the player’s character, the reward is an experience unlike any other. Combat and movement are more dynamic, as you are able to interact in 3 full dimensions. Though 6-­DOF shooters surged in popularity in the 90’s, the genre has laid dormant for over a decade. 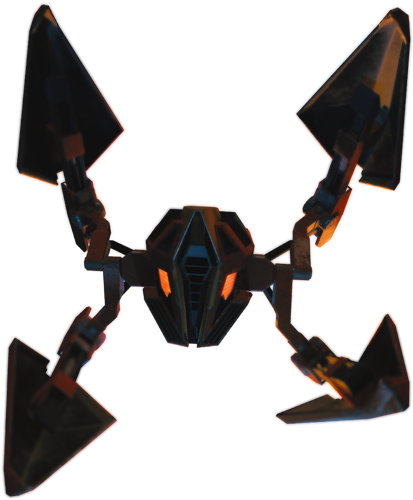 Overload’s early development has focused on merging modern technology with natural and intuitive 6­-DOF controls, all while still providing intense robot­annihilating action. Overload has a fantastic feel to the game already, and we can’t wait for everyone to experience the sensational six­-degree­-of-­freedom combat. The primary objective in classic 6­-DOF shooters was simple: Find the reactor, destroy it, and escape. Carrying out your objective is where the true essence of the game lay, and that’s what we’re focusing on with Overload. Each level will be full of gameplay reasons to move and look and shoot all around you. 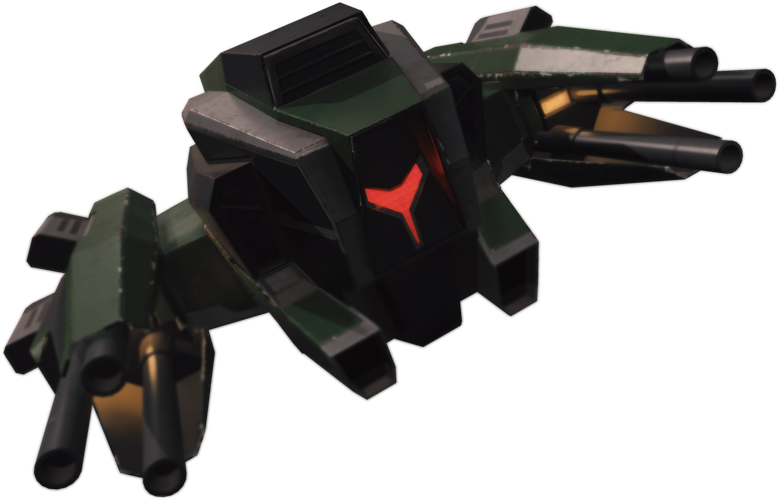 Along the way you’ll encounter plenty of robots to battle or flee from. Destroying a robot is extremely satisfying in Overload. It needs to be, because you’ll destroy tons of them. We’ve spent a lot of time refining the feel of the combat, the way robots move and fire, and the many ways robots take damage and explode. 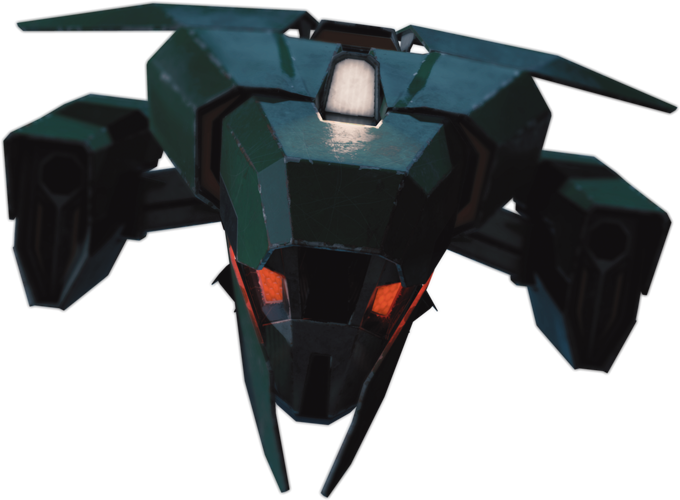 The basic archetypes for robots are established, and each one will have customized AI that gives them a unique personality and combat behavior.